The government is to make significant changes to its financial support for solar farms, in a move condemned by green activists and renewable power companies as likely to reduce the UK's ability to generate low-carbon power and green jobs, and to increase dependency on imports of fossil fuels. One of Britain's leading green energy companies Ecotricity has acquired small wind turbine firm Evance out of administration – ensuring vital expertise is retained and green technology comes to market in the next 12 months. 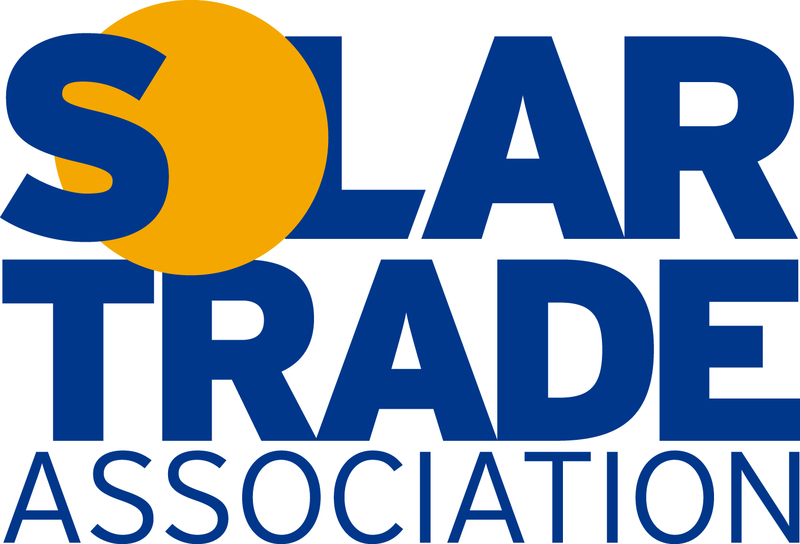 Large-scale Solar PV in the UK will be cheaper than gas before 2018, according to a report published by the Solar Trade Association. Proposals to maintain the growing momentum behind renewable electricity investment in the UK, while continuing to deliver value for money for consumers, have been unveiled by DECC. Ofgem has fined energy supplier Npower £125,000 for wrongly reporting data in 2010 to 2012 related to two government renewable energy support schemes. 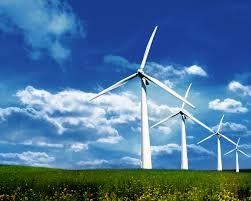 Ed Davey has announced a £10m funding injection for community-owned renewable energy projects. The latest analysis from RenewableUK shows that the total number of wind turbines increased by 13 per cent, to 29,353 at the end of 2013, and currently is expected to have exceeded 30,000.